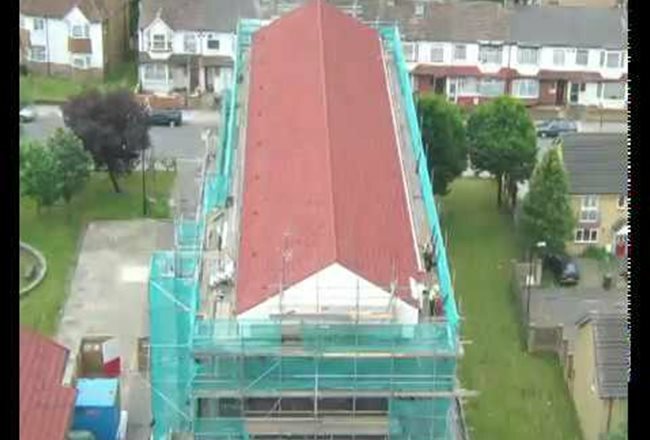 Flat to Pitched roofing conversion is an excellent way of regenerating an estate or building by not only changing its roofscape but, also extending the life expectancy and cost effectiveness of the roof over the building's lifetime. 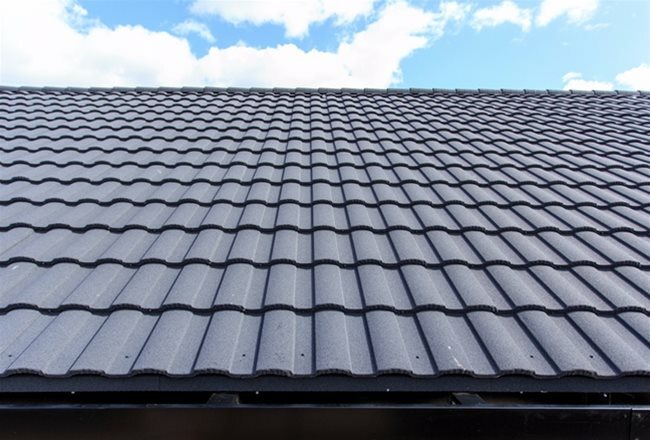 The process involves the erection of a new pitched roof structure over the existing flat roof system utilising lightweight metal frame and profiled metal tiling finishes or traditional tile finishes; clay or slate tiles, subject to load capacity. 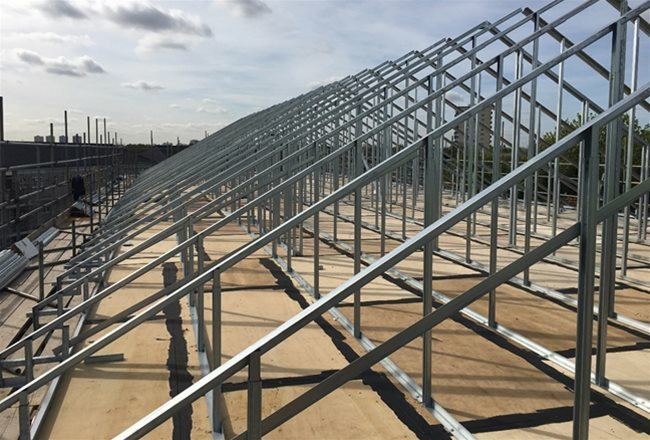 The new pitched roof also provides a suitable roofscape for the installation of PV panels and battery storage systems within the newly created roof void designed to both generate electricity and reduce tenant energy dependency and consumption. 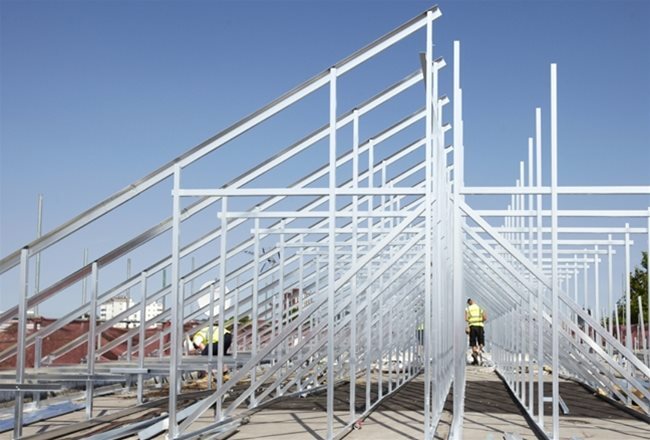 Langley Structures Ltd provides the entire service from conceptual design through to installation through our approved contractor partners. 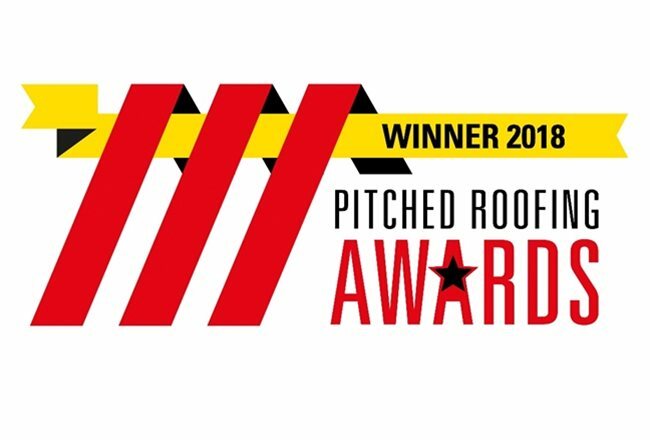 The process starts with an initial feasibility survey to ascertain the roofs current build up; waterproofing and structure, and a determination of whether a conversion is viable and the types of pitched designs possible. 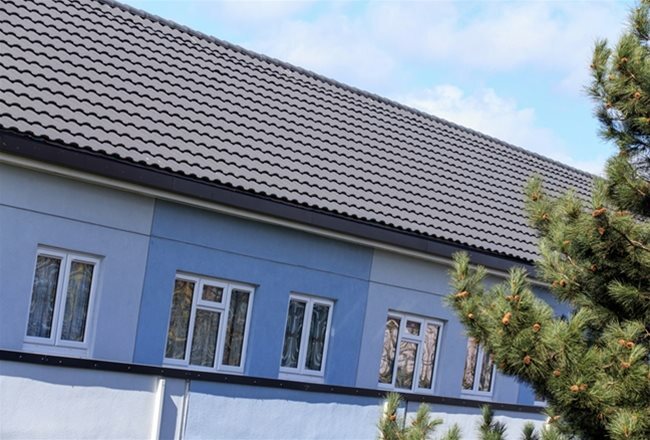 Langley can then provide conceptual proposed designs for pitched conversions which can subsequently be submitted for both planning and building control approval. Langley has its own in-house design and CAD drawing teams and structural engineers experienced in light weight frame technology. The client can be assured that design will be fully compliant with current building regulations and planning guidance. All designs come with full Professional Indemnity cover for complete peace of mind. From the tenants/occupiers perspective all of the works can be undertaken safely and quickly while they remain in occupation and with minimal disruption. 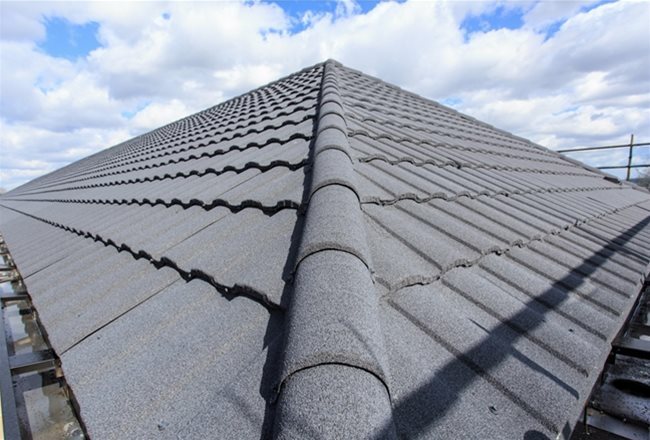 We will oversee the installation phase of the project to ensure compliance with the specification and installation at the highest possible quality. 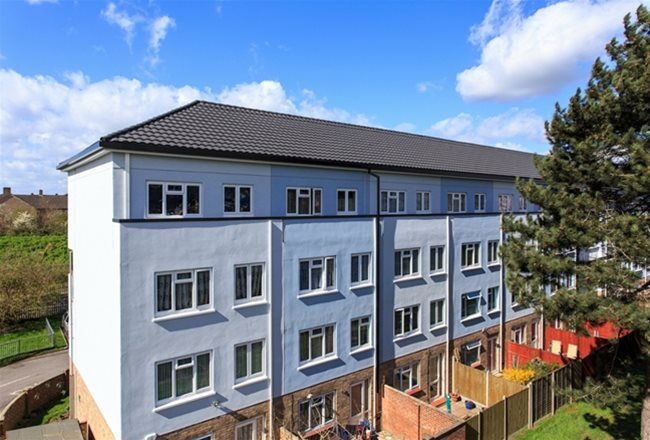 Regular, documented inspections are made with the client, building control and the installing contractor to promote project probity and partnership on site. 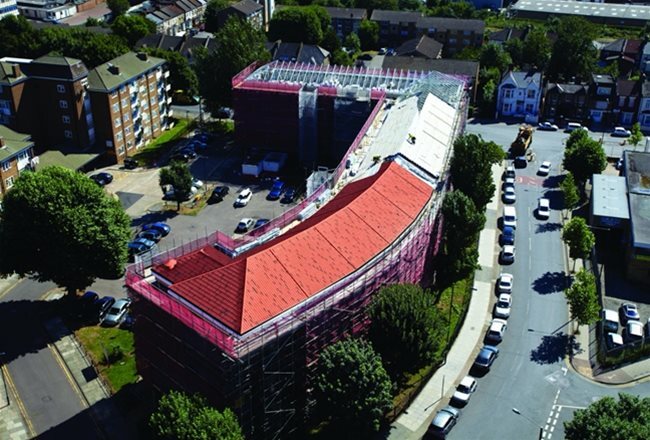 The final product delivers a long term, cost effective, enhanced lifecycle solution to the roof of the building where the newly erected roof and its inner void can be cleverly utilised. The conversion also enhances the buildings commercial and residential value and its aesthetic look and appeal.